Purchase an ideal present for friends, special treats, Mothers Day, Fathers Day, Valentines, Corporate Gifts, Business Staff Benefit Gifts, Christmas Gifts. 1. Choose voucher value from the drop down buy now buttons below. For ideas, take a look at the Therapies section, and price list for options. Vouchers can be £15 or more - for part or full payment of any therapy. 2. Make you purchase: You can purchase online using the 'Buy now' buttons below. You can also purchase by phone, or in person (by arrangement) by card or cash. You can arrange a gift voucher by email/text message - feel free to contact Portsmouth Massage with any questions or requests. Please submit recipients name and any message to be included on the voucher, as well as your own full name and contact details. 3. A PDF Gift Voucher will be emailed to you to give to the recipient. Alternatively, if collecting in person, a voucher can be arranged for pick up or drop off in Portsmouth. To redeem a Portsmouth Massage / Spafinder / Treatwell / Amex Gift Voucher, please check out the massage therapy options in the Therapies section, and then contact via phone, email or txt to book an appointment, giving your Voucher reference number and duration you'd like. 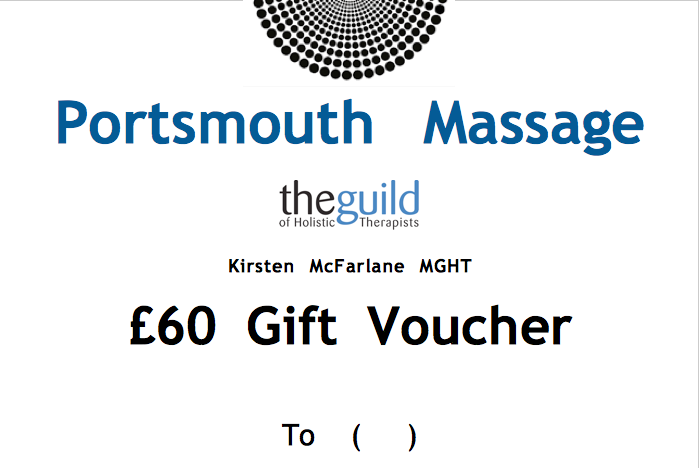 Vouchers can be for part or full value of the Portsmouth Massage session, e.g. a £30 Voucher can be used against a 2 hr massage with facial session. Purchases will be processed as soon as possible upon receipt of payment, within 24 hrs - if urgent/needed immediately, please call/txt in the first instance before purchase to ensure it can be delivered in time for you. Gift Vouchers expire 6 months from purchase date. Appointment times don't need to be booked at time of purchase. You can prepay and organise appointments for that special someone, or they can book an appointment in their own time. Please see the Calendar page to for appointment availability. Vouchers are subject to future price changes - Vouchers are per monitary value rather than duration, therefore please note that therapies maybe subject to changes in pricing over time. Buy a Gift Voucher for Hot Stone Therapy, Bamboo Massage or Facials. The longer sessions can include other treatment combinations. Processed securely by PayPal - you dont need a Paypal account, just select the pay by card option if you dont have one. Buy a Gift Voucher for Thai Herbal Compress Massage. The longer sessions can include Facials and Reflexology. Take home the compresses (over £10-20 value) to reuse at home up to 5 times, or, use as a herbal bath soak. Want to pay for an appointment or buy a gift voucher using Sainsbury's Nectar points? If you have a voucher to redeem, please check out the massage therapy options in the Therapies section, and then call to book an appointment giving your Voucher reference number. 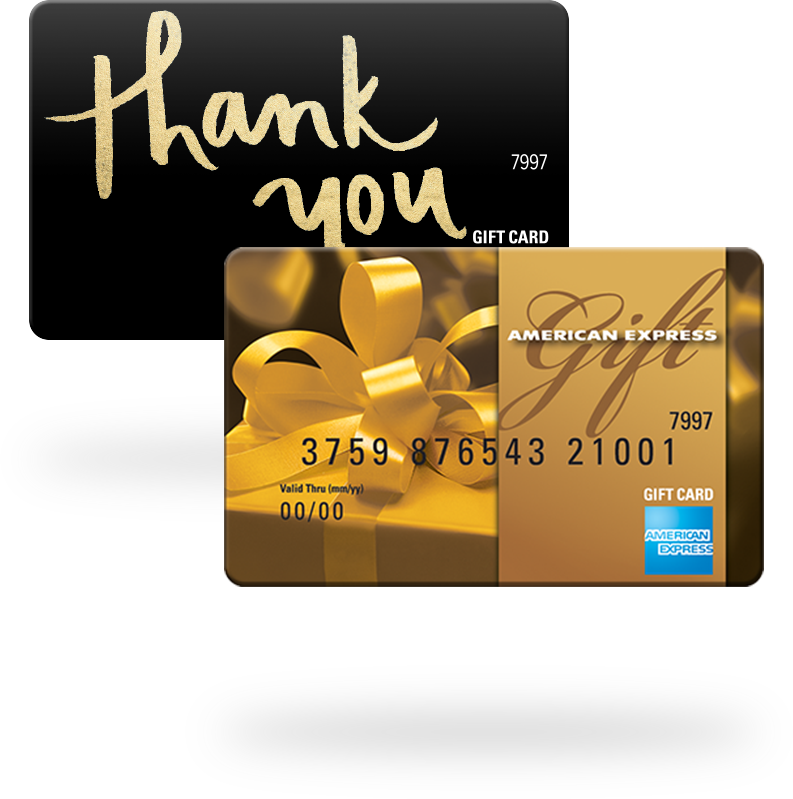 For chip and pin gift cards, you can redeem over the phone or in person at the start of the appointment. Vouchers can be for part or full value of the Portsmouth Massage session, e.g. a £25 Voucher can be used against a 2 hr massage with facial session. Vouchers can be used for your own appointment books as well as to give to others as a gift. 1: SPA Choice cards and egift vouchers. 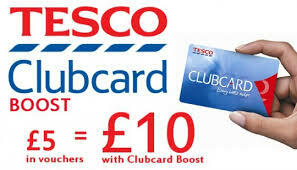 FYI You can also purchase Spafinder and Treatwell vouchers/gift cards with Tesco Club Card Boost Points (doubles the value of points).